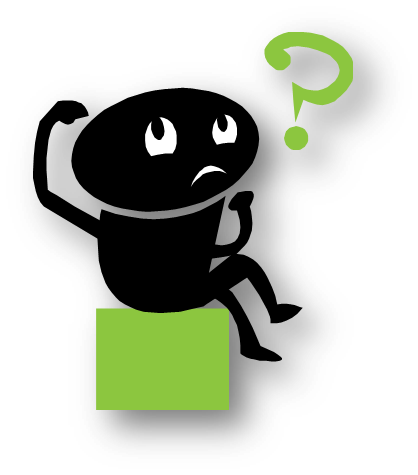 The following are questions which students frequently ask about the CDA Credential Training. 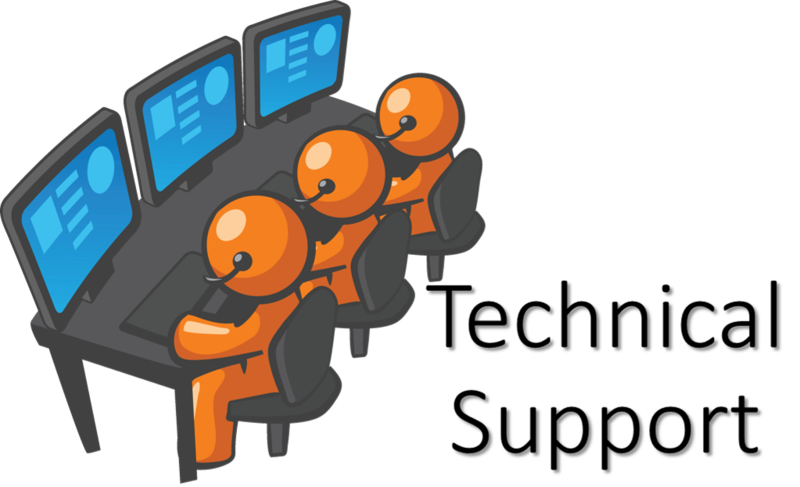 If you don’t see the answer to your question, click on the live student support chat button on the bottom right corner of the web page and we will be happy to help. Our CDA training is completely online. The CDA courses are completed on a computer, from any location that has an internet access. There are no books to purchase for the CDA Training. Nothing will be mailed to you. The CDA training meets the educational requirements of the National CDA Credential, which requires 120 hours of child care courses. The online CDA courses do take approximately the time which is awarded for each child care course. 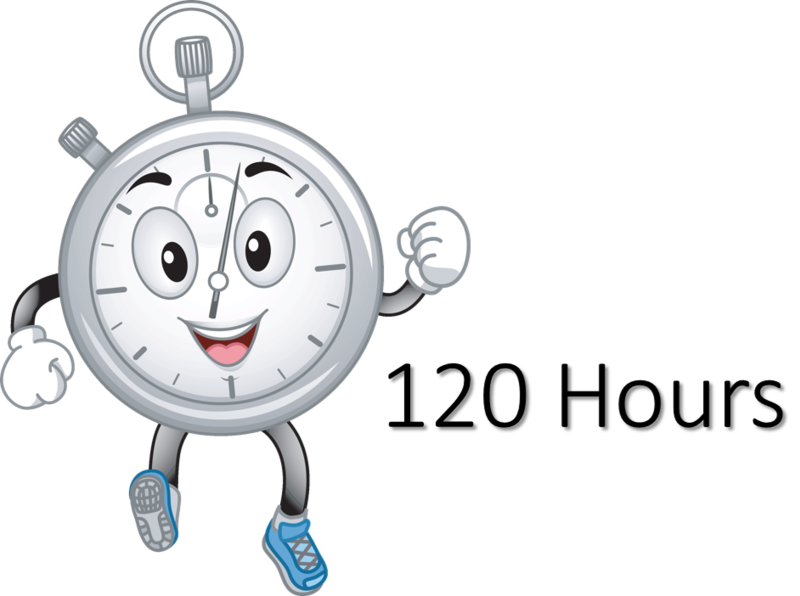 You can expect that a 1 hour course will take about 1 hour to complete. The CDA classes can be finished in a month, or you may take a year. If you work on the CDA training 10 hours per week, then it will take 3 months to complete the 120 hours of CDA training. Both options have payment plans available. There are no additional fees for the online CDA training. 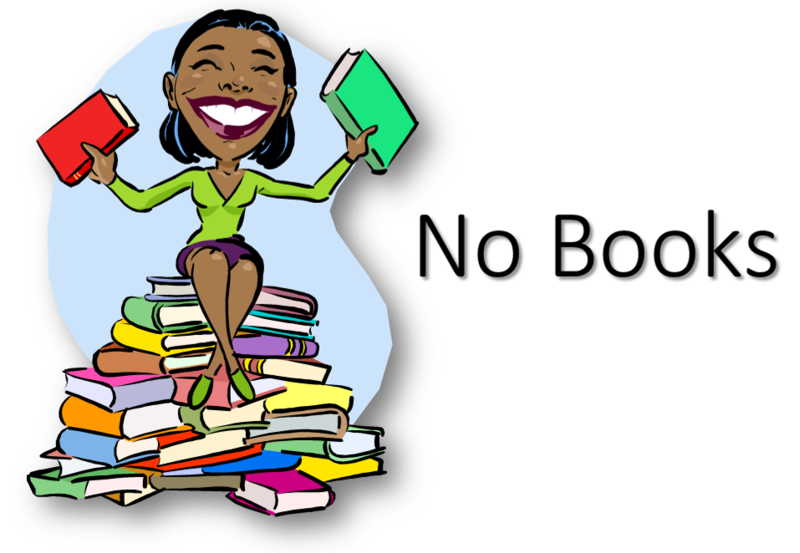 There are no text books to purchase. The Council fee is not included in our CDA program. YES! There are payment options. The full tuition option for the CDA Virtual Classroom is $385. One-Unit-at-a-Time: There are a total of 8 Units in the CDA Virtual Classroom program, each unit is 15 hours of training. The cost is $60 per unit. There are no due dates for each payment. When you pay for the courses in Unit 1, you will receive access to those child care courses. 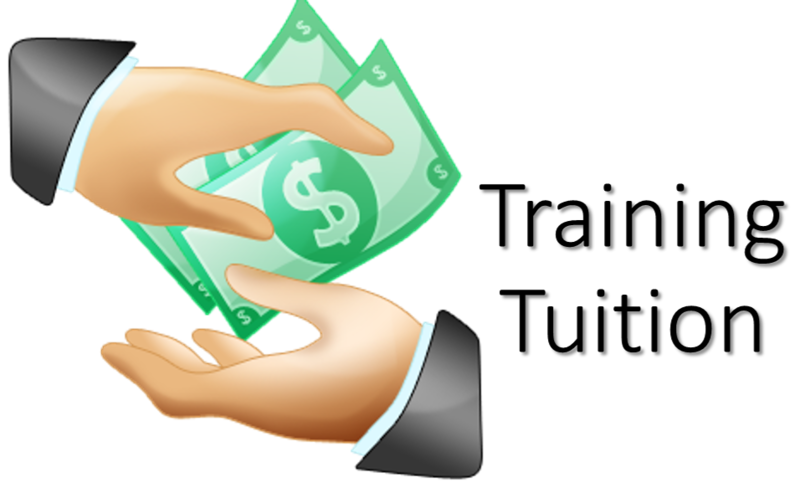 Once you have completed Unit 1, then process payment for Unit 2 and we will activate the next Unit. Units must be done in order. The full tuition option for the CDA Training is $399. This is ONLY $3.33 per hour of CDA coursework. Pay half now, and half later! There is no due date for the second payment. When you finish the first half of the CDA training, then you enroll in the second half. 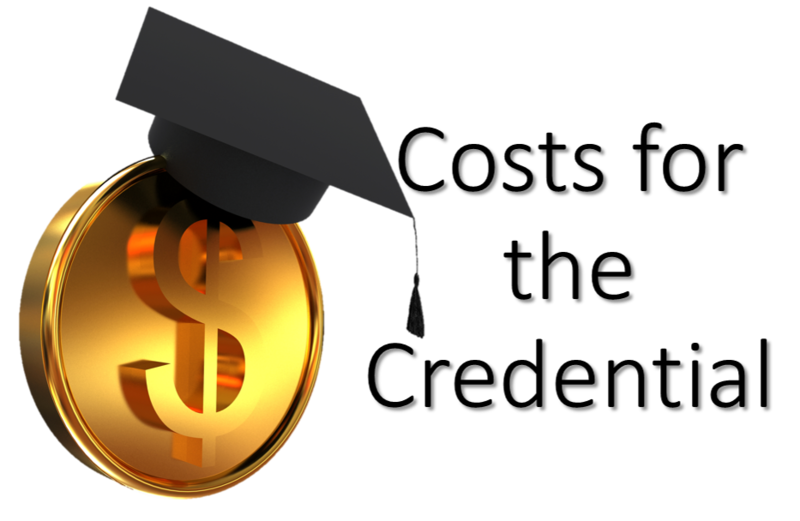 Pay-As-You Go: Tuition is based on a per CDA module fee. The price per module varies according to the number of hours in the module. There are no due dates for each payment. When you pay for the courses in CDA Module 1: Safe and Healthy Environment, you will receive access to those child care courses. Once you have completed those CDA courses, then process payment for CDA module 2 and we will activate the next set of child care classes in your student platform. 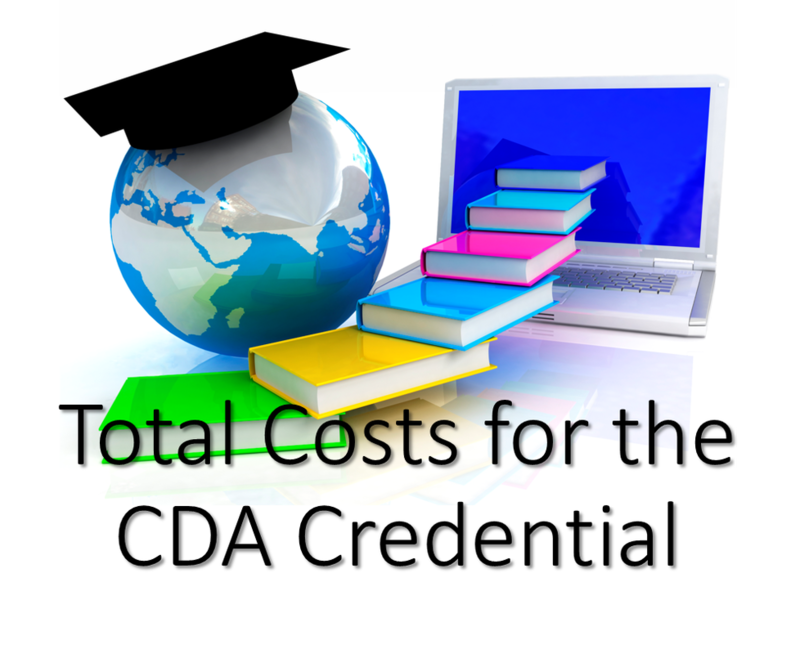 No, the CDA training tuition is not the only cost. There are no additional costs for the CDA Training. However, after you get your CDA coursework certificate from us, you will need to take your final CDA exam with the CDA Council of Professional Recognition. They do charge a fee for this test. The CDA assessment fee is $425.00 if you apply online. 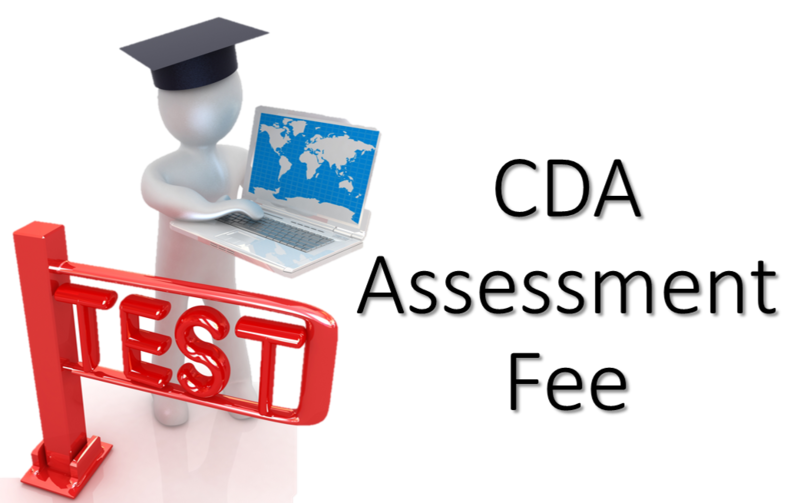 However, many states have either a scholarship and/or a reimbursement program in place to cover the cost of that test. 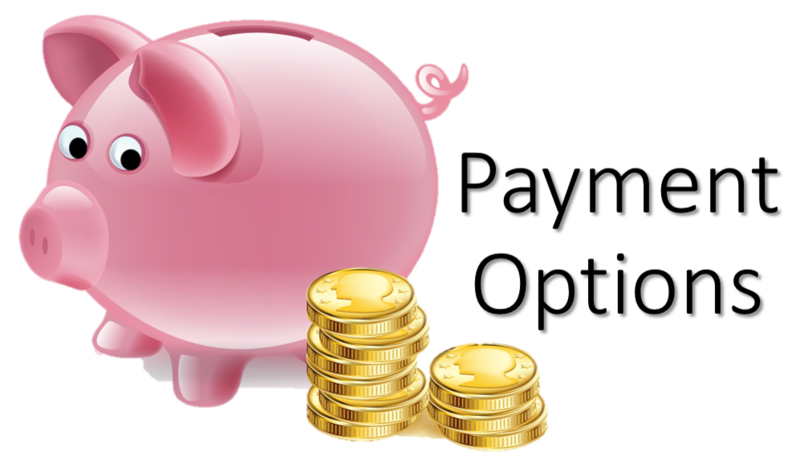 Costs to obtain a CDA Credential from start to finish. The tuition for 120 hours of CDA training. Purchase a Competency Standards book from the CDA Council ($25 + shipping and handling). This book is sometimes referred to as the “CDA Application Packet”. The $425 (if you apply online) CDA assessment fee is paid to the CDA Council of Professional Recognition once you have completed the training. The final assessment CDA exam which you will take at a PearsonVUE testing center. The CDA Professional Development Specialist coming to your program to observe you working with children, and conducting the verification visit. The CDA training certificates do not expire. Once you have received your CDA certificate for the training, you can wait until you have the money saved, and submit the CDA application and assessment fee to the CDA Council when you can. You will have our certificates to show your employer, child care licensing or other interested party to prove that you completed the CDA class. 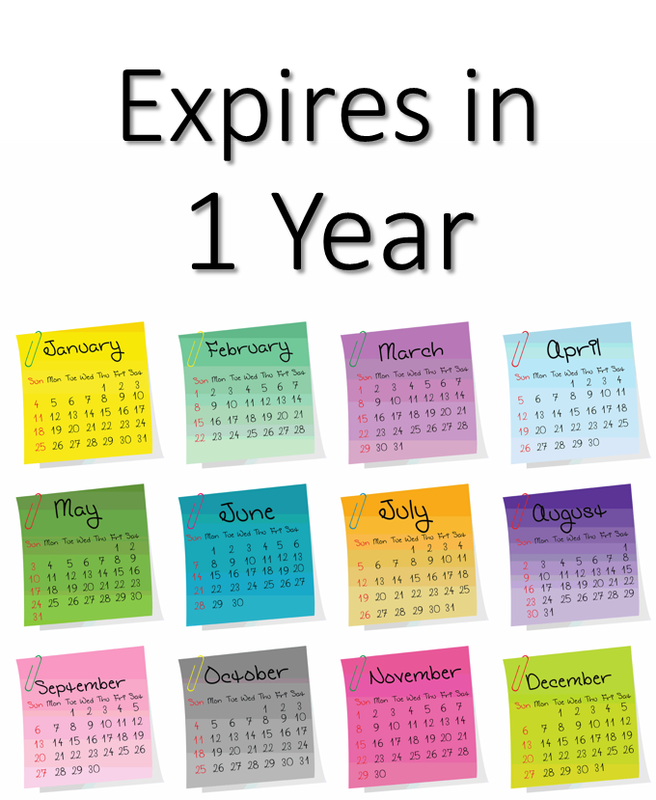 Enrollment is a 1 year subscription. Students have 12 months to complete the online CDA child care courses. 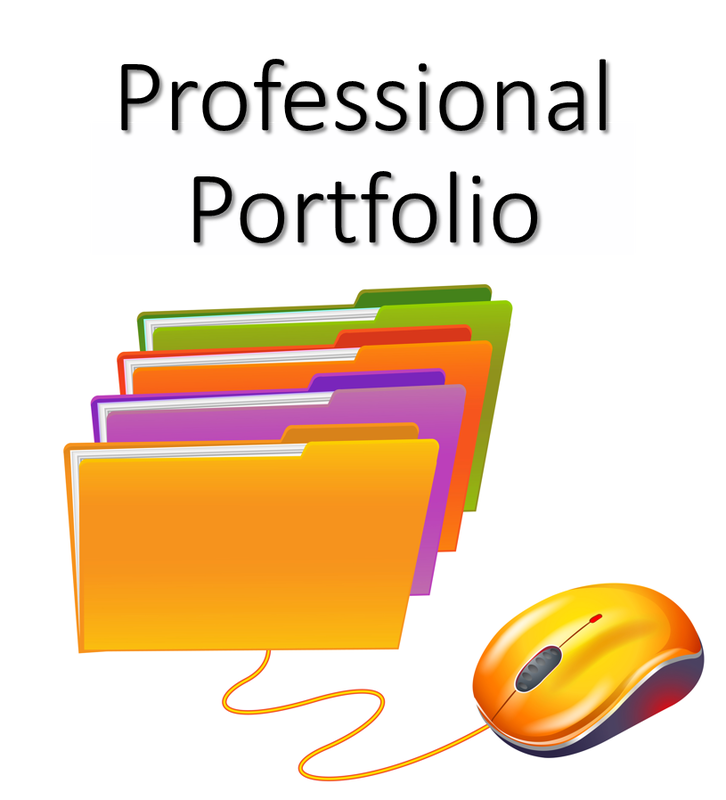 A CDA Professional Portfolio is a binder of specific resource items. This is simply a list of information that the student needs to collect and place in a binder or penda flex portfolio before they test with the CDA Council. We give you the list of the items you must collect. These items can be downloaded off of the internet. The Competency Standards book which you purchase from the CDA Council offers detailed instructions, and you will want to be sure to order this packet as soon as possible. Yes, there are resources available to help with the portfolio. We provide free helpful resources, including: instructions, templates, and and student examples. There is also detailed instructions in the Competency Standards book which you purchase from the CDA Council. 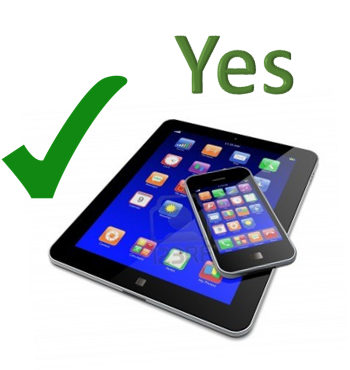 Yes – for the CDA training. 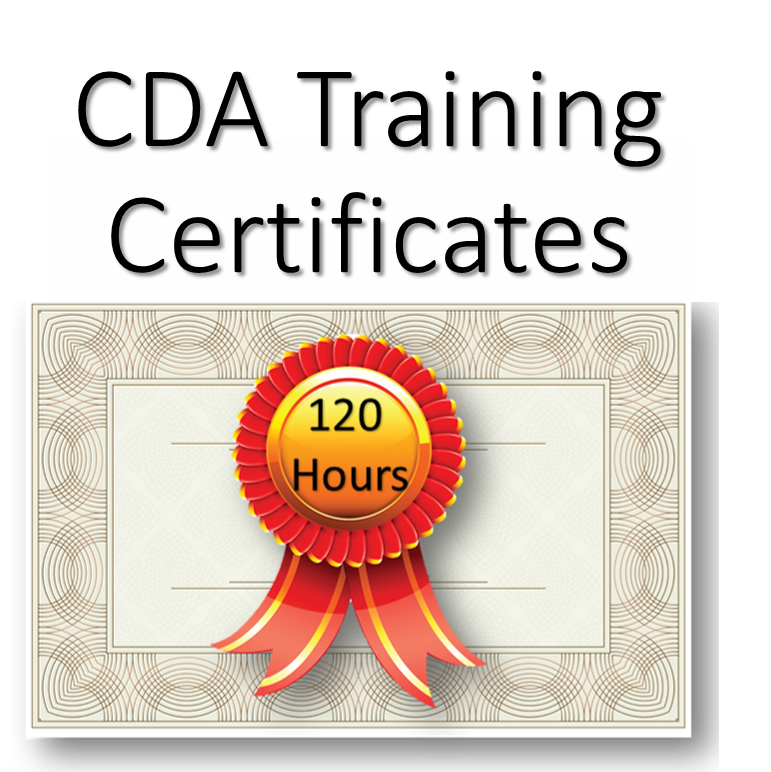 Once you complete the 120 hours of training, you will receive one certificate for all 120 hours of child care courses. You will then need to proceed with the rest of the CDA Credentialing process to obtain the CDA Credential certificate.